Kindercapers offers Piano Maestro’s ‘Journey’ program which includes about 130 titles designed for fun step-by-step practice. Students will be exposed to various genres of music while engaging in exercises to earn stars and master skills. 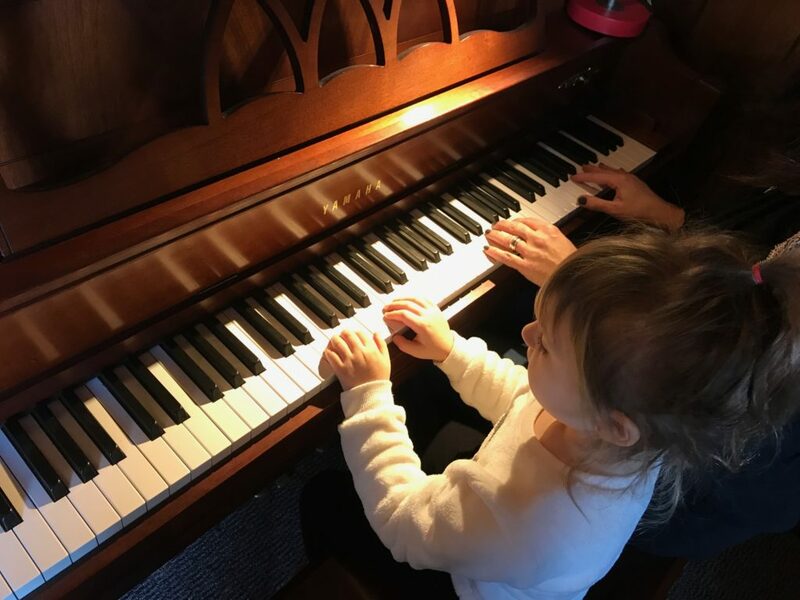 Within each chapter of your child’s journey they will begin to learn about measures of music and reading notes to enhance their rhythmic capabilities. Each child will have the opportunity to sit one-on-one with an instructor to increase hand-eye coordination, dexterity, and posture.